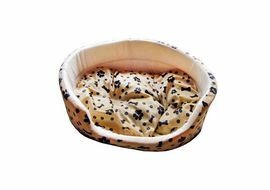 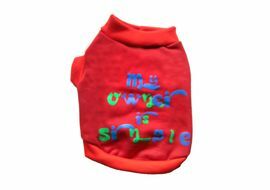 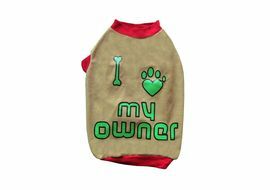 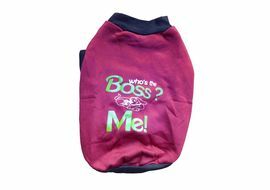 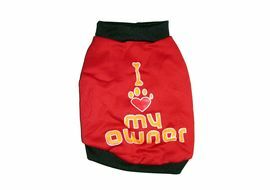 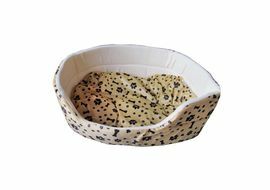 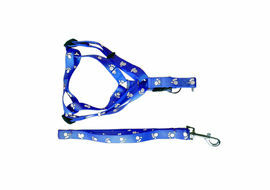 Canine Superior Fleece Paw Print Oval Dog Bed is an economical bed featuring a fun paw print pattern. 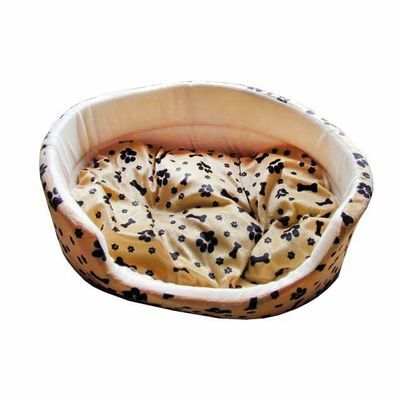 This bed features a drop-down front for easy access, and is fully machine washable at 40°C. 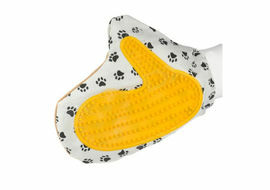 Extra Cushion for more comfort.